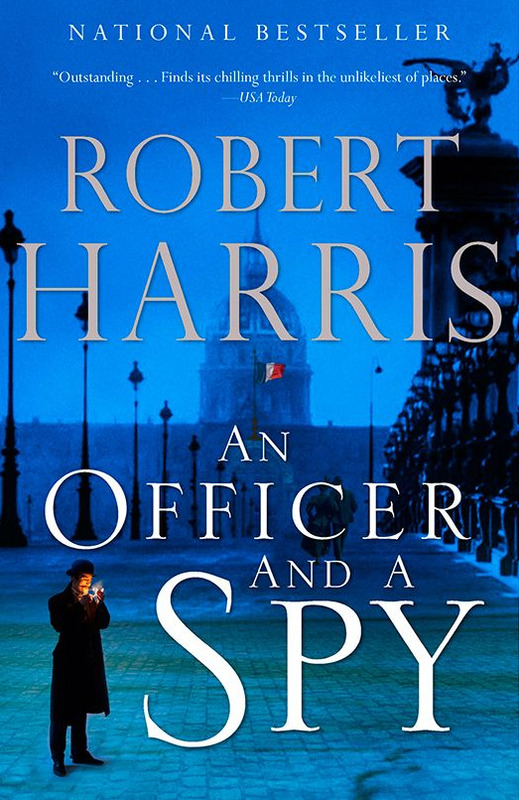 Robert Harris is way too successful a writer to need a boost from the likes of me but his page-turner of a historical thriller on the Dreyfus Affair, An Officer and a Spy, is just too good not to tout. I’m not a specialist on French history and will defer to my colleagues across North Main Street on the accuracy question, but it has the markings of a very well researched book. It makes you feel the painful sting of anti-Semitism in fin de siècle France in a visceral way hard to replicate in a more conventional scholarly work. You know the outcome, but somehow that doesn’t affect the tension that keeps you reading obsessively.